Accelerate and transform your business through our complete offerings. 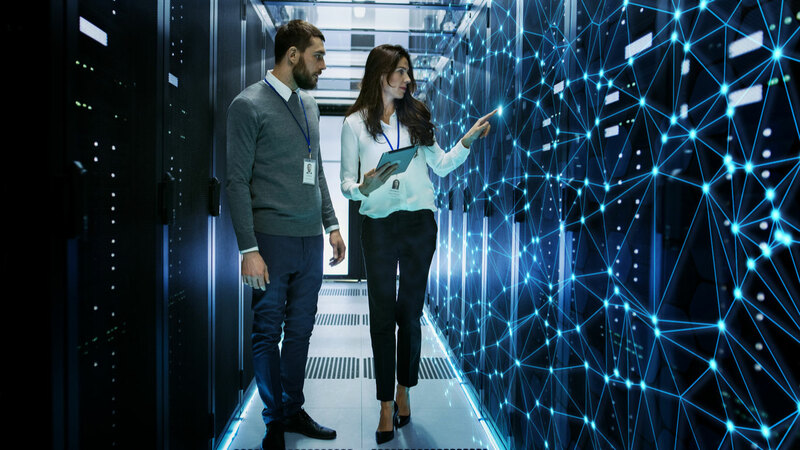 Access our innovative connectivity, cloud, security, and other solutions supported by our vast global infrastructure. Experience high quality IP broadband and DTH services within Indonesia and beyond. Access high-definition TV services, faster mobile communications and internet applications with Telin Satellite Services. Our services are powered by the new Telkom Merah Putih satellite, which is equipped with 24 C-band, twelve extended C-band, and 10 Ku-band transponders. The C-band payload will cover Indonesia and Southeast Asia, while the extended C-band payload will cover both Indonesia and part of Malaysia. 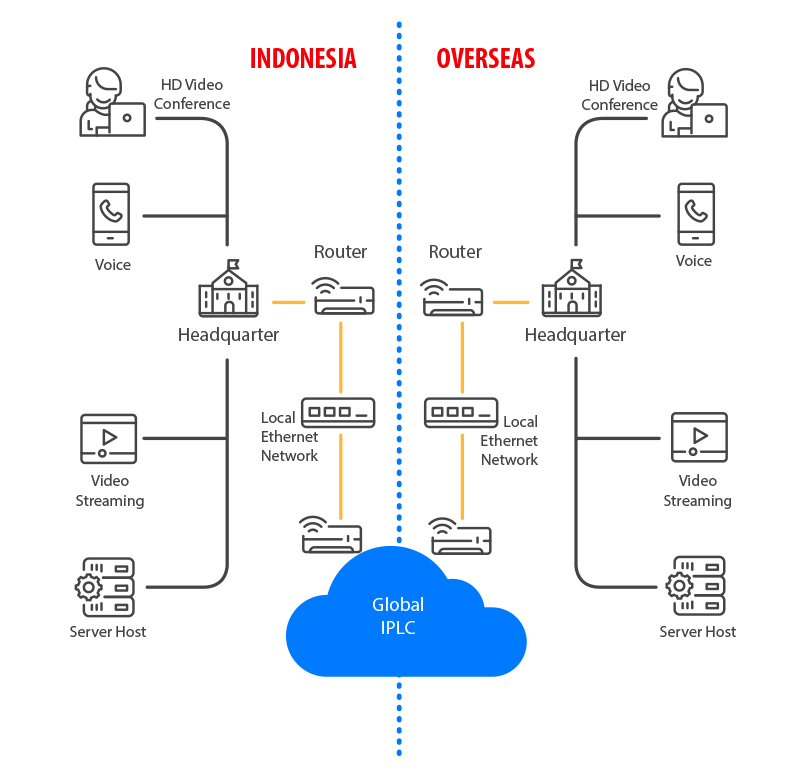 Our satellite services, using Telkom-3S satellite capabilities, deliver high quality IP broadband and Direct-To-Home (DTH) services within Indonesia and beyond, helping to eliminate the digital divide and improve the quality of our end users'Â experience. Connecting your business to cloud service solutions with secure and reliable connection for a more consistent network experience. 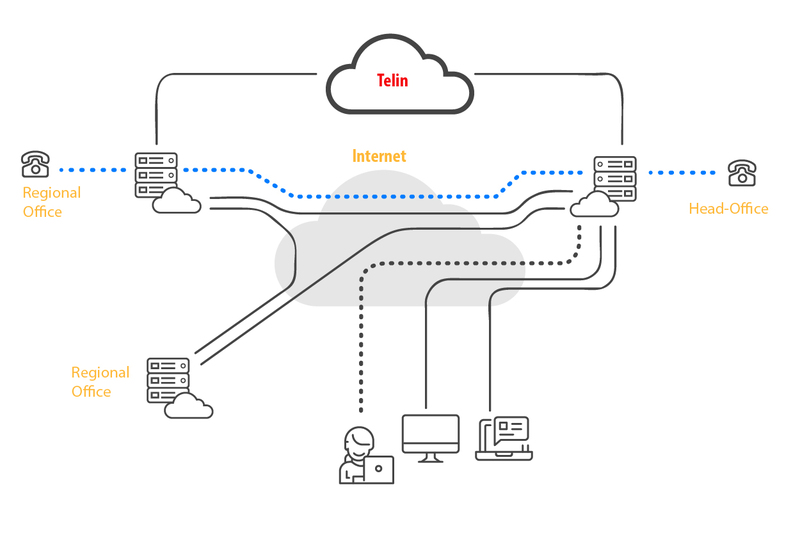 Telin Cloud Exchange Service is a cloud service solution that connects your premises to the nearest AWS (Amazon Web service), Allibabacloud, and Google Cloud colocation point, using a dedicated 1GB / 10Gbit Ethernet fiber-optic cable. 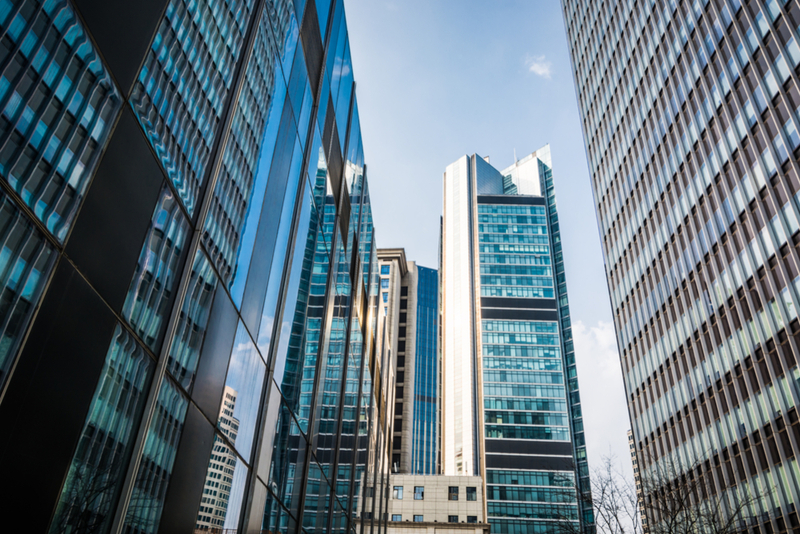 Using MPLS (Multiprotocol Label Switching), we can quickly and easily install a secure, high performance private connection from AWS, Alibabacloud, and Google Cloud to your data centre, offices, and / or colocation environment. Send data much faster between routers by using MPLS, a virtual private network that makes connections faster, more efficient, and secure. Telin Cloud Exchange services is compatible with all AWS / Alibabacloud / Google Cloud services ranging from Amazon Simple Storage Service (Amazon S3), Elastic Compute Cloud (Amazon EC2), and Amazon Virtual Private Cloud (Amazon VPC). Establish a direct private virtual interface from your on-premise network to Amazon VPC. 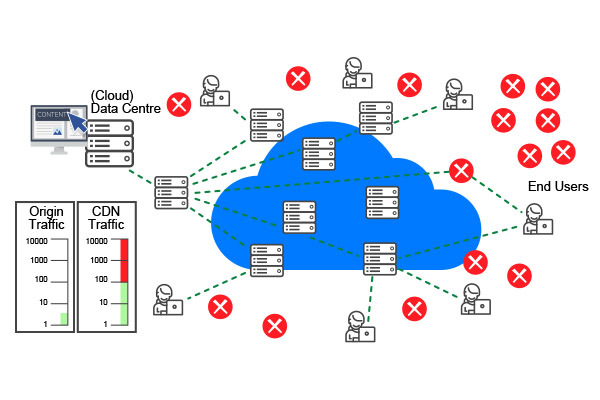 This high bandwidth connection between your network and your VPCs allow you to run multiple virtual interfaces while maintaining network isolation. Our bandwidth can be easily scaled to suit your needs. Telin Cloud Exchange offers connections of 1 Gbps, 10 Gbps, and multiple connections for more capacity through a fast provisioning process. Instead of establishing a VPN connection to your Amazon VPC, utilize our solution to avoid unsupported data transfer rates above 4 Gbps. 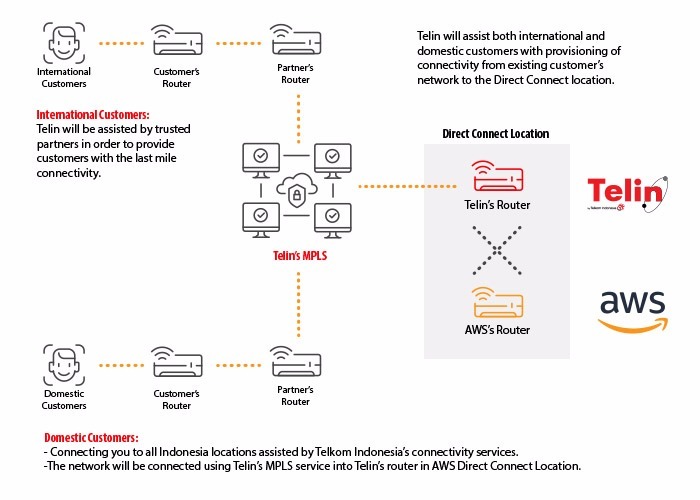 From your premises, access multiple AWS Direct connections through more than 80 Telin Point of Presence (PoP) around the globe. Optimize your user's internet experience by using our globally distributed server platform. Our Content Delivery & Security Solution operate on our globally distributed platform of servers, ensuring a better & secure end user internet experience for your business. Our CDS server are connected to IP addresses ASN17974 and ASN7713, which are owned by our group company Telkom. Together, these IP addresses reach more than 70% of all internet users in Indonesia. Our CDS services can be bundled together with services from other Telkom Group companies, delivering better customer experience and value proposition for you. We provide round-the-clock support, unlike most CDN players in Indonesia. As a result, customers can expect to have a better post sales experience with us. Telin has partnered with several leading CDS providers in order to variety of solutions based on customer request. CDS can improve content response time by caching static content in servers that are located closer to end users. CDS server are deployed and distributed globally, allowing servers to load balance. Under this approach, if some servers are congested or overloaded, other servers can share the load thus maintaining availability. Our CDS network is able to adjust and accommodate to demand, maintaining your enterprise's server availability during peak times. Security solution are built in Content Delivery capacity of CDS Server. Each traffic going through CDS Server will be inspected and filtered if it shows undesired anomaly. Our customers only have to invest in enough servers to handle their dynamic content, since static content can be cached our distributed global server network. Adaptive Media Delivery is a basic service to enable media content distribution to users. Bring content and scalability high, it providest a good user experience even during peak traffic. 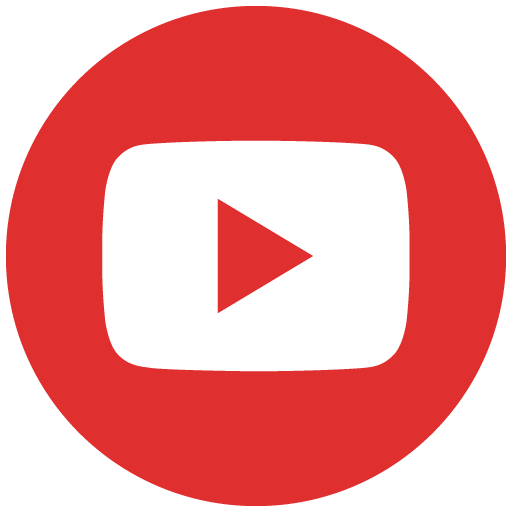 The live streaming service is intended for customers who will stream audio or video over the internet at a wide scale of audience coverage. Our service is responsible for encoding device format to make streaming enjoyed by many types of user devices with different protocols for excellent performance. Our Video on Demand service is to accelerate user’s video / audio content access to a video or audio by placing their content in the Telin Content Delivery & Security (CDS) Server. 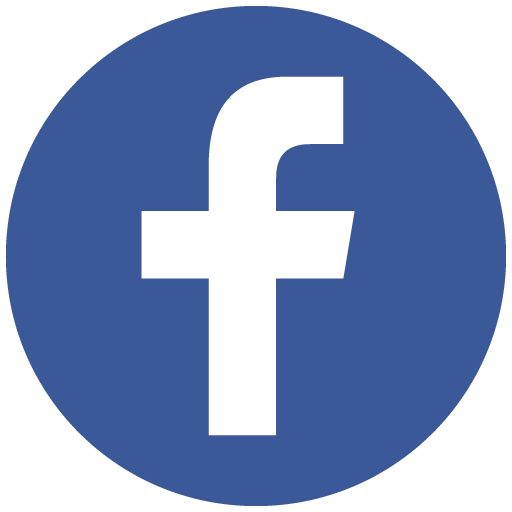 Our system will automatically generate a url that will be accessed by visitors. The caching file process to our CDS server will be initiated by the first visitor. Increase customer's access to web applications by storing content on the Content Delivery & Security (CDS) server and bringing it closer to the user. On-premise & on-cloud infrastructure for all web contents. Faster content distribution with high reliability during peak traffic. Increasing dynamic content performance with the ability to bring content closer to users for quick transaction. 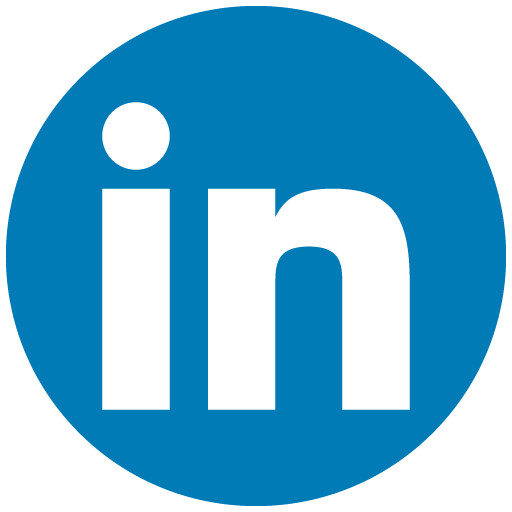 This dynamic content will be given to users through the fastest network path. Suitable for online transaction web apps. Improve site performance both from any device. Detect network conditions & user devices, and provide content that appropriatet for each user to increase their experience. 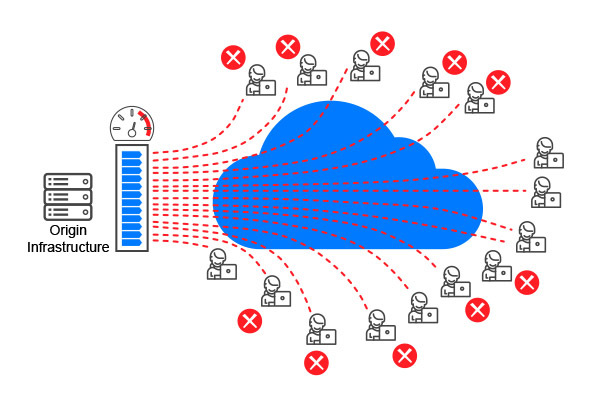 Web Application Protector combines and easy-to- manage WAF with highly scalable DDoS protection in a single cloud-based solution. Web Application Protector can help protect your apps from a wide range of network- and application-layer threats with less effort and overhead. Web Application Protector is built on the Akamai Intelligent PlatformTM and comes with built-in performance capabilities, providing security without compromise. Our CDN Web Performance services are designed to enable users to more rapidly access your content by moving your static website content to our servers, where the content is cached for quick response. Static content can thus be accessed by end users from the closest server, shortening delivery time, while dynamic content continues to be delivered directly from origin. Content caching and revalidation will be done automatically based on end user request. Our Live Streaming solutions are intended for customers who need to optimize their audio or video streaming to handle wide coverage with high viewer expectations. Our solutions help avoid performance issues due buffering, and also help to mitigate downtime during peak traffic due our CDS capacity-on-demand capabilities. 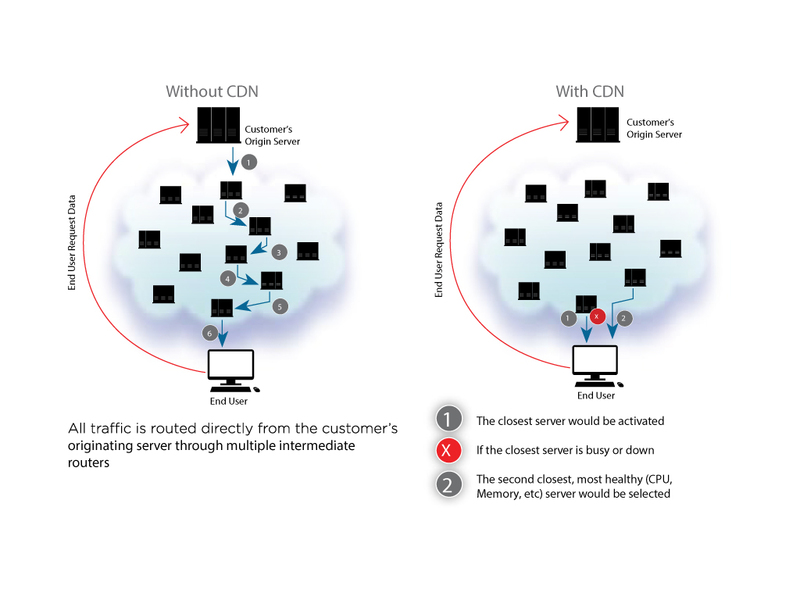 Our Video On Demand service operates on a similar principle as our CDN Web Performance. Your video content will be cached by our server network, allowing viewers to access content from the closest server for faster response time. Our Network Protection solutions help keep your network safe from cyber-attacks meant to cause downtime. Our CDN solutions help protect you from a distributed attack. Normally, a DDos attack will quickly overwhelm unprotected server Infrastructure. During a DDoS attack, our security solutions will absorb the attack, preventing your servers from overloading. Quickly create and add real-time communications with programmable APIs to your Apps. NeuAPIX is a leading open source Communication Platform as a Service (CPaaS) provider. Our cloud-based platform supports omni-channel customer experiences including use of Voice, Video, Public Cloud and Hybrid Cloud for both localized and regionalized applications. Our CPaaS platform allows organizations of any size to use integrated real-time communications applications at a fraction of its usual cost and complexity. Whether you are a service provider or an enterprise organization, the NeuAPIX CPaaS platform lets you quickly add real-time communications features (Voice and SMS) to your applications without needing to build complex telecom infrastructure and interfaces. These features allow you to conduct marketing campaigns, handle P2P communications, and run similar services as needed. With NeuAPIX, there's no need for you to keep on top of the different telco components, integration requirements and communications protocols required for your service to run. Simply leave it to us to keep it running optimally backed by our existing telco capabilities and our 24/7 cloud service. NeuAPIX is currently the only full-stack CPaaS platform that provides robust open-source software based on telco components. A pioneer in this space, CPaaS pioneer, NeuAPIX has leveraged Telin and our parent company Telkom's extensive telco expertise and resources to create easy-to-use APIs that make telco services readily accessible to service providers and enterprises. We also offer white labeling capabilities, including customer domain, supporting you to go-to-market with our CPaaS solutions under your own brand. Use your own Voice and SMS infrastructure and connect it with NeuAPIX in just minutes to become a CPaaS provider yourself. NeuAPIX offers a variety of options for customer engagement that allow you interact far better than Interactive Voice Response (IVR) methods. The result? Greater B2B and B2C customer engagement, lower costs and increased revenues potential. With voice and messaging as part of its core offerings, NeuAPIX can help both service providers and enterprise businesses to significantly reduce communication costs. NeuAPIX robust REST APIs lets you build and customize Voice and SMS services that satisfy your own business and customer demand. An intuitive Visual Designer makes it possible to create unified communication applications within minutes. Because your services are hosted on the Cloud you can scale as you grow - no need to build extra costly infrastructure. 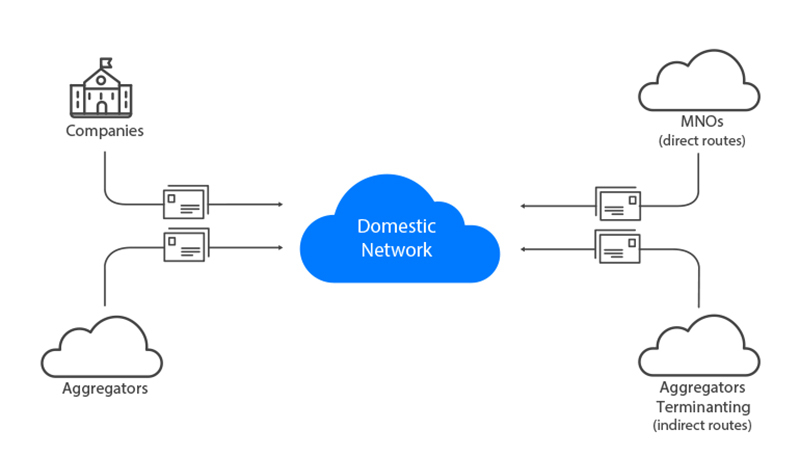 Telin NeuAPIX is currently the only full stack cloud solution offered by a telecom that is capable of integrating and connecting all protocols, network elements and telecom services including voice, video and messaging. Our BYOC (Bring Your Own Carrier) approach gives you the flexibility to use your carrier or operator of choice instead of mandating that you route your traffic (SMS, voice, video minutes) to Telin. Telin NeuAPIX is an open-source based platform with a healthy community of developers around the world. Partners may build their own applications or access applications that they can integrate into NeuAPIX. Supporting developers, we offer drag and drop Visual Designer developer tools similar to those offered by Twilio Studio. Our business model is uniquely flexible, with optional connectivity unlike most other CPaaS providers which require you to sign up for connectivity. We offer transparent and flexible pricing, whereby traffic passing through our platform is charged by the unit. Our customers have a choice of different pricing choices ranging from a minimum charge per month with incremental PAYG, a pure PAYG for larger partner customers, and a revenue share model with no minimum where a percentage of the enterprise sell price is instead shared with Telin. Telin aims to offer a robust, real-time Communication Platform as a Service to carriers and service providers. Telin offers a non-competitive, open source solution designed to help our partners compete in a market which has thus far been dominated by handful of CPaaS providers. 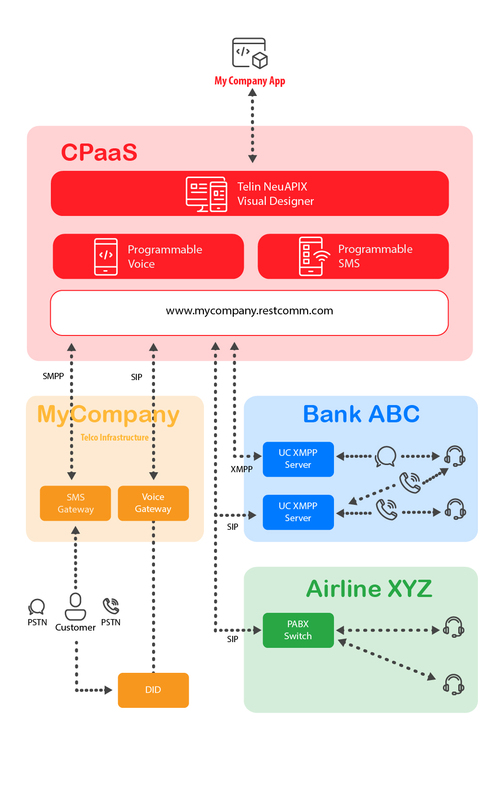 Our flexible business model allows customer to sign on for connectivity and middleware/applications separately, allowing service provider/carriers to upsell their services on top of NeuApix's platform. Our PaaS pricing model is based on a pay per unit model with a monthly minimum commitment. These API layer tools can also be white-labeled for resale, with the option to deploy the software on the Telin cloud, another cloud partner of choice, or on your premises. In the case of hybrid scenarios, we can provide custom pricing as needed. Our open source architecture allows you to use your carrier of choice (Bring Your Own Carrier). As a result, using our dedicated cloud solution fronted by a Visual Designer, you can enhance your existing network infrastructure with new applications for enhanced customer experience in a matter of minutes. Our drag and drop Visual Designer toolkit allows you quickly and easily build engaging new voice enabled experiences for your customers including recording voice, storing calls, creating and managing conferencing services, handling text-to-speech and integrating speech recognition, all of which can help to drive revenue. Quickly enable business SMS workflows for your customers by leveraging NeuApix to reuse existing numbers and SMS UC-enabled clients, resulting in improved communications with your existing clients. The Telin Sponsored Data platform is a marketing campaign management platform which enables you to attract targeted customers, engage with them, and reward them with mobile data. You can sponsor their data usage, allowing users to access your mobile app without consuming any of their mobile data allowance. By removing the data cost barrier to mobile app usage through data sponsoring, brands and organizations around the world have seen a multiplier effect on user engagement and loyalty. Sponsored Data has evolved into an essential customer engagement mechanism, delivering sharp increases in click-thru rates and in-app daily active usage and conversion. 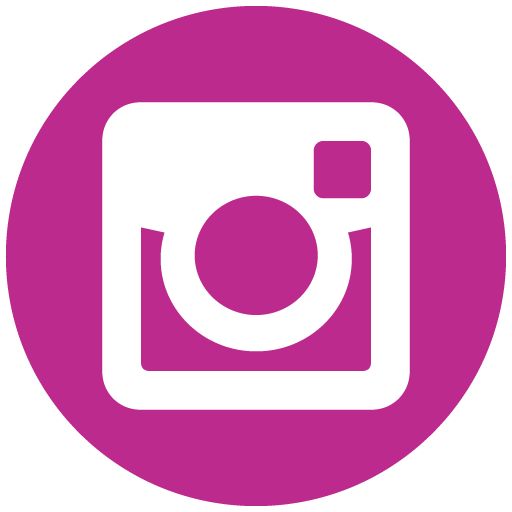 Whatever your marketing objective – be it new subscribers, visibility on social media, or rewarding repeat purchases – our Sponsored Data feature can deliver measurable results as reward. The rewards can be packaged in MBs added to a customer’s account, or delivered as time-based rewards, for example unlimited access for a limited period of time. 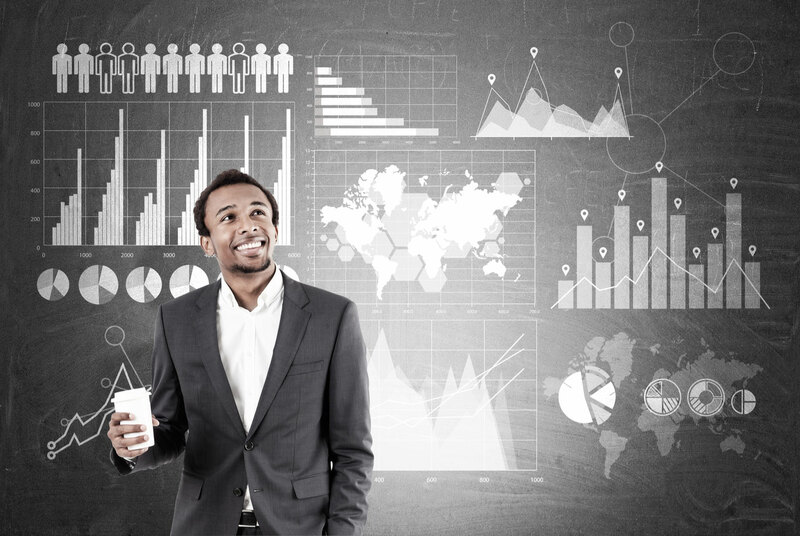 The Telin campaign management platform is tailored to your business objectives, offering comprehensive, real-time analytics to track, measure, and evaluate performance. 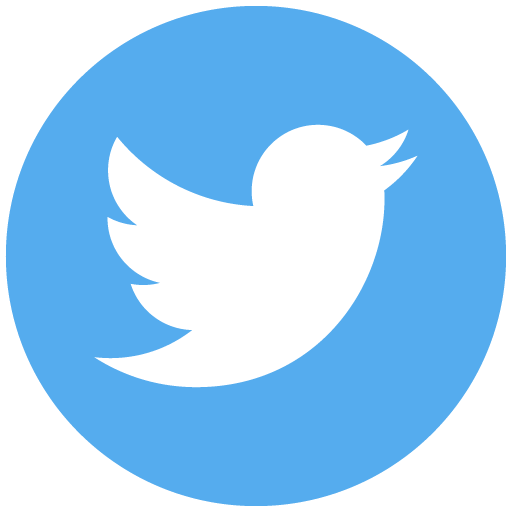 Campaigns allow for precise user targeting, budgeting, and validation of engagement/consumption of promotional content. Campaigns are run using a single, global API that can be deployed across multiple carriers and countries. Campaigns allow for robust user experience customizations, meaning your message is both impactful and on-brand. The Sponsored Data themselves are brand-agnostic, meaning they can be used with any app or content. Customers ultimately feel rewarded for visiting and engaging. Provides the network infrastructure needed to enable MVNO business with low investment. Our Mobile Virtual Network Enabler (MVNE) service is a solution provides network infrastructure and related mobile services for MVNO. Our MVNE platform enables MVNO to roll out services faster in the market while incurring lower investment, as back end elements such as administration, billing, business subsystem, operation support system, operation and provisioning can be easily outsourced to our carrier grade platform. Experts in business processes outsourcing for Australian businesses. Our Business Process Outsourcing (BPO) services offer Australian clients 24-hour telemarketing support, backed by the latest technology. We have some 15,000 staff handling 60 million voice and non-voice interactions, operating under strict Business Process Management guidelines with Quality Assurance checks at each point of delivery to ensure your satisfaction. As part of Telkom Group, Indonesiaâs the largest telecommunications provider and network operator, Telin is a trusted name in the business. To further enhance our offerings at both domestic and global level, we have moreover partnered with a global top 10 cloud security provide.